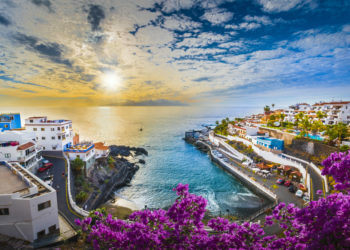 The Canary Islands, located in Spain, have for a long time been regarded as some of the most beautiful archipelagoes. 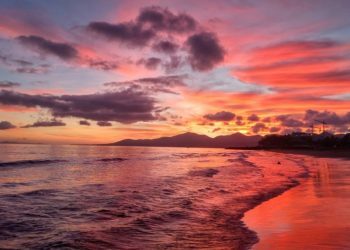 Beautiful scenery, as well as welcoming people, is what led to the islands’ fame. This part of Spain is by no doubt one in every potential visitor’s mind. 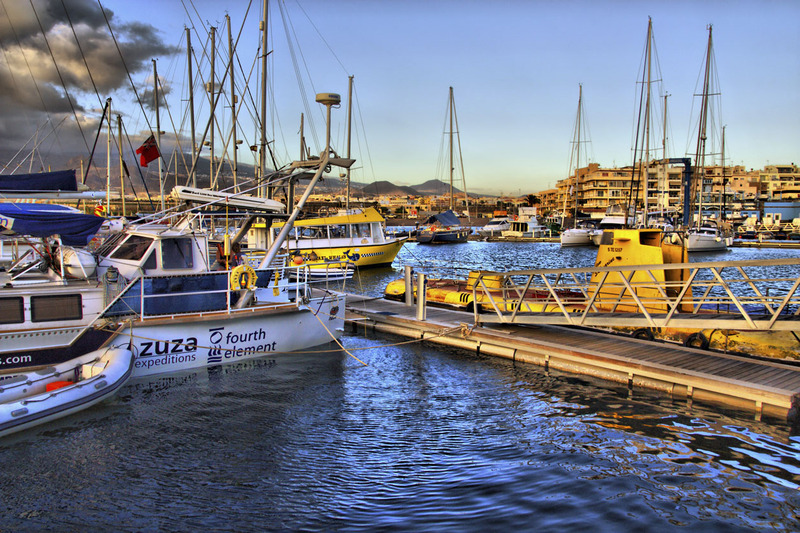 The most famous of the archipelago is Tenerife Island. It is the most populated as well as the largest of the seven. If you are planning to visit this island, here are some of the best all inclusive holidays you could enjoy. An all-inclusive Playa Paraiso holiday is one you can’t fail to mention. There are three beaches as well as a lido. TUI holidays offer inclusive packages that include food, drinks, and sites to visit while staying at a great hotel. 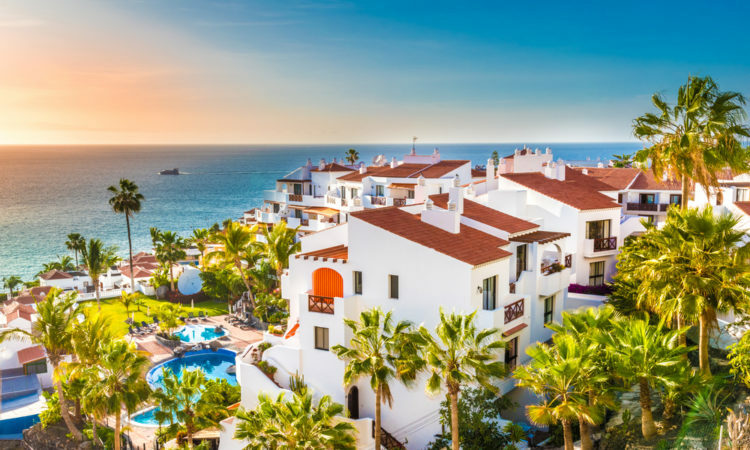 An example is an offer they currently have where you stay at the 5 stars Hard Rock Tenerife hotels for a week at a cost of £329 per person. If you find yourself here, you are going to enjoy idyllic beach getaways, amazing people, blue waters and strips of volcanic sands among other beauties. Love Holidays have all-inclusive packages with top hotels accommodation ranging from £180 per person. An example of their offers inclusive of flight, food and drink is the Hotel Interpalace by Blue Sea at £246 per person. A place like this features natural pools, boat trips, soft sands, a fishing village as well as bars and restaurants. TUI holidays have all-inclusive offers in various hotels, one of them being Hotel Barcelo Santiago at £281 per person.